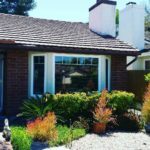 We've been bringing happiness to our customers since 1997, and with 20 years' experience, JT Replacement Windows provides superior quality service including expert installation while guaranteeing customer satisfaction. 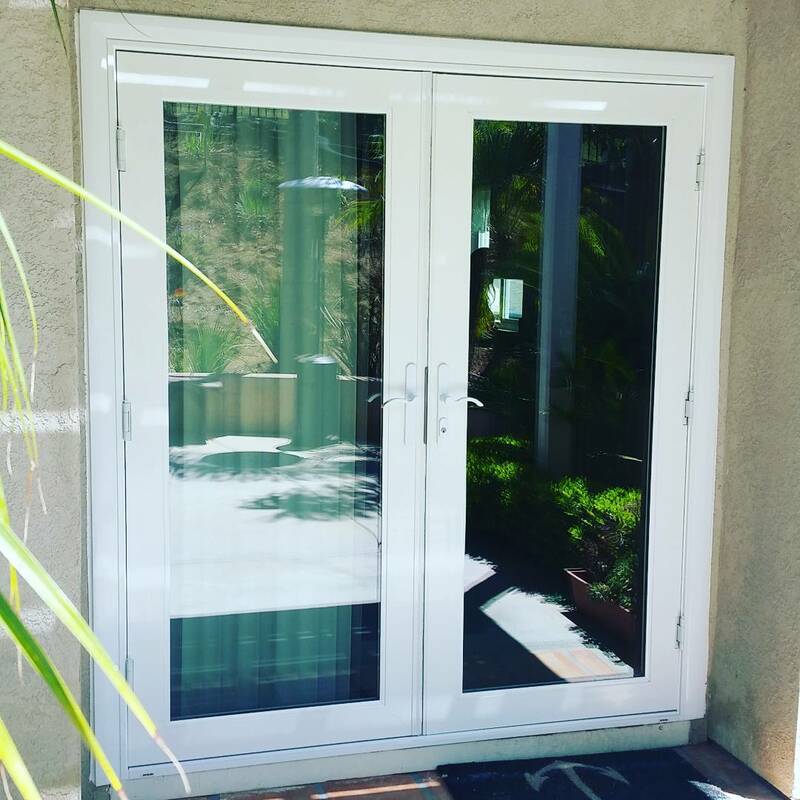 Unlike other window and door companies, we sell and install a wide variety of client selected quality products. Here at JT Replacement Windows we understand the importance of family. We understand that schedules may fluctuate and shift due to every day family life. We're here to help. 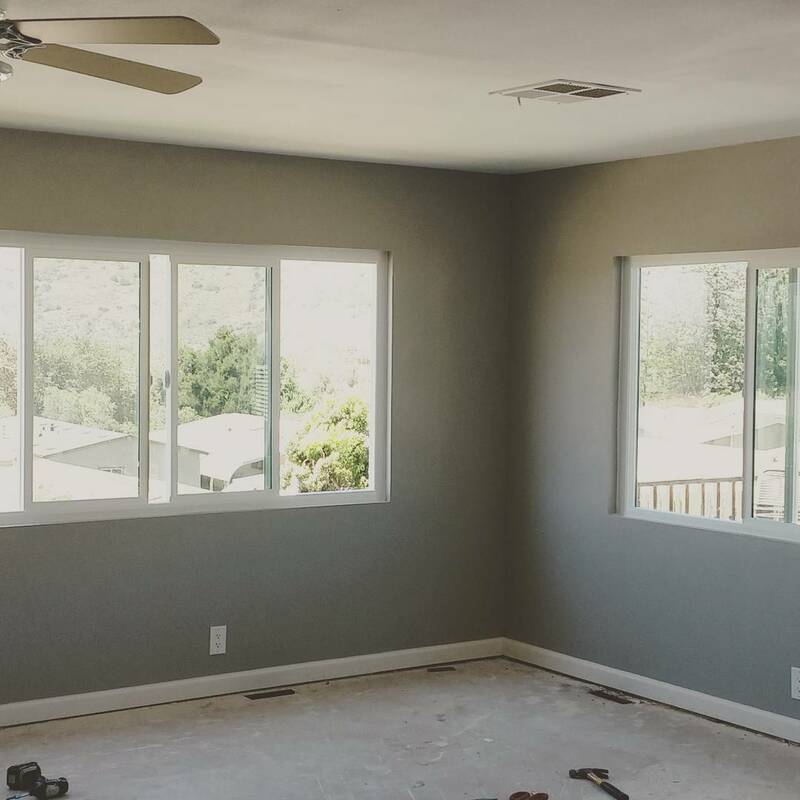 We work with our customers' schedules from the estimate appointment to the completion of your project to make sure that each customer is completely satisfied. 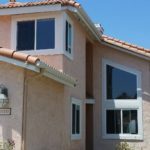 JT Replacement Windows offers a variety of the finest replacement window brands available today with a full lifetime warranty! Please call today for a free in-home estimate at your convenience. 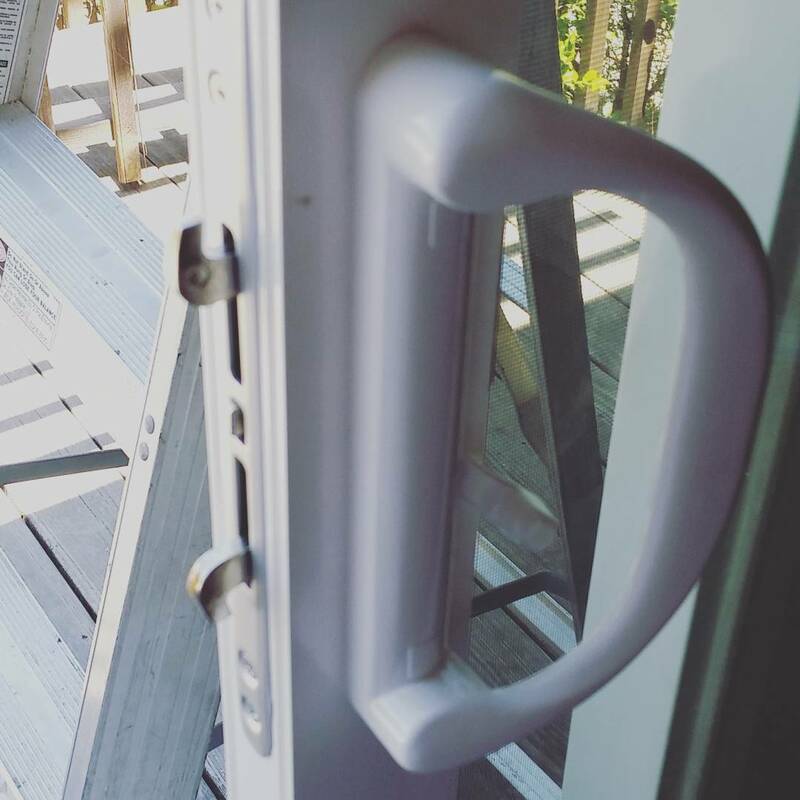 We’ve been bringing happiness to our customers since 1997, and with years of experience, JT Replacement Windows provides superior quality service including expert installation while guaranteeing customer satisfaction. Unlike other window and door companies we sell and install a wide variety of client selected quality products. 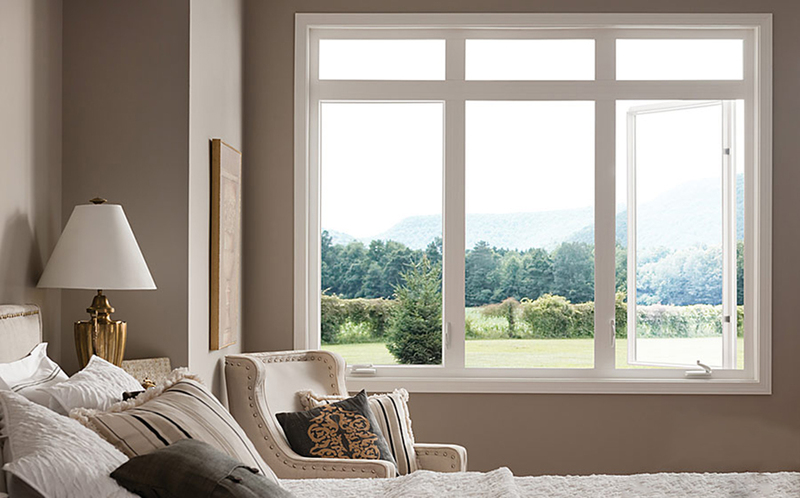 JT Replacement Windows ensures you top-quality professional services while selling and installing a wide variety of window and door styles including energy efficient double panes manufactured of a variety of materials including wood, aluminum, fiberglass, and vinyl. 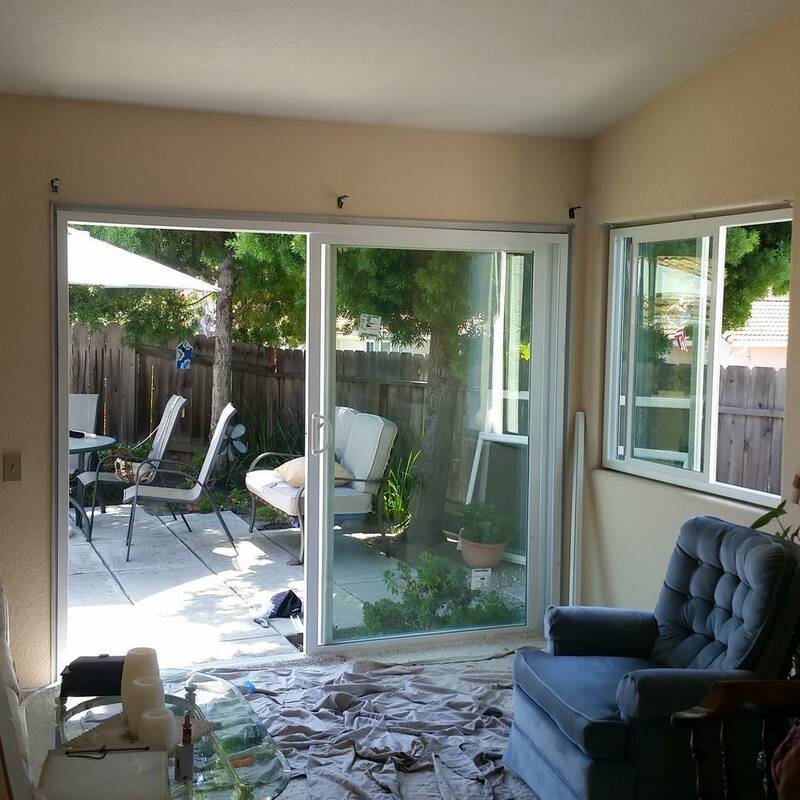 We also have experience installing a wide range of entry and sliding glass doors. Our pledge is to insure that the interior and exterior of our clients’ property is left just as it was prior to the installation process, protecting both interior floors and floor coverings and exterior plants to greatest extent possible. 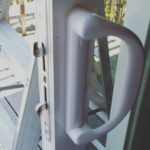 From start to finish you can be assured that our experienced staff will keep you advised of the installation process and answer any questions you may have concerning the work to be done. 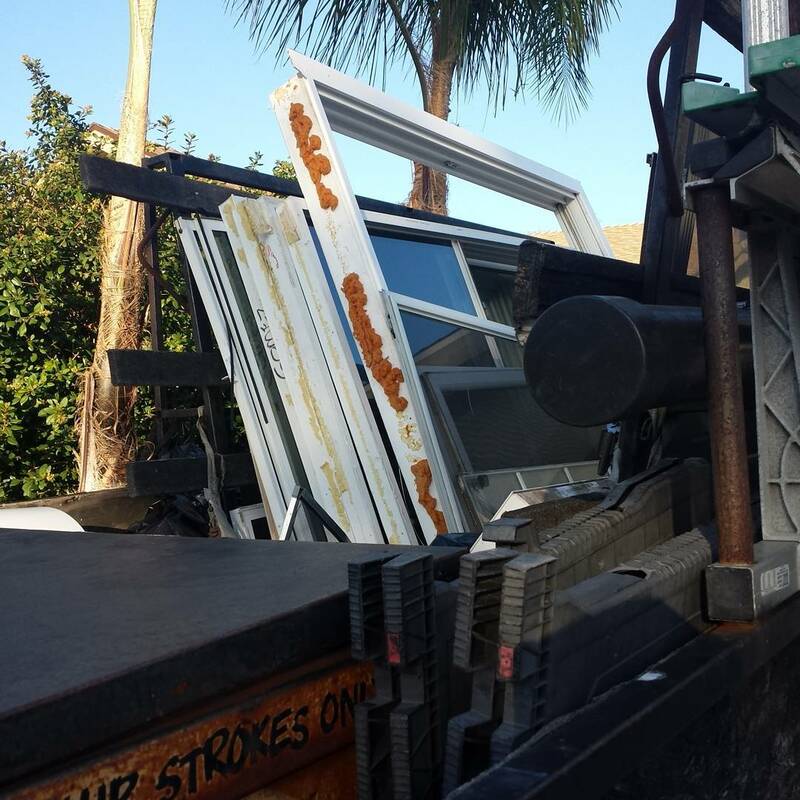 Our professional staff is knowledgeable in the removal of numerous window types and configurations including, but not limited to, units constructed of steel, aluminum, or wood. 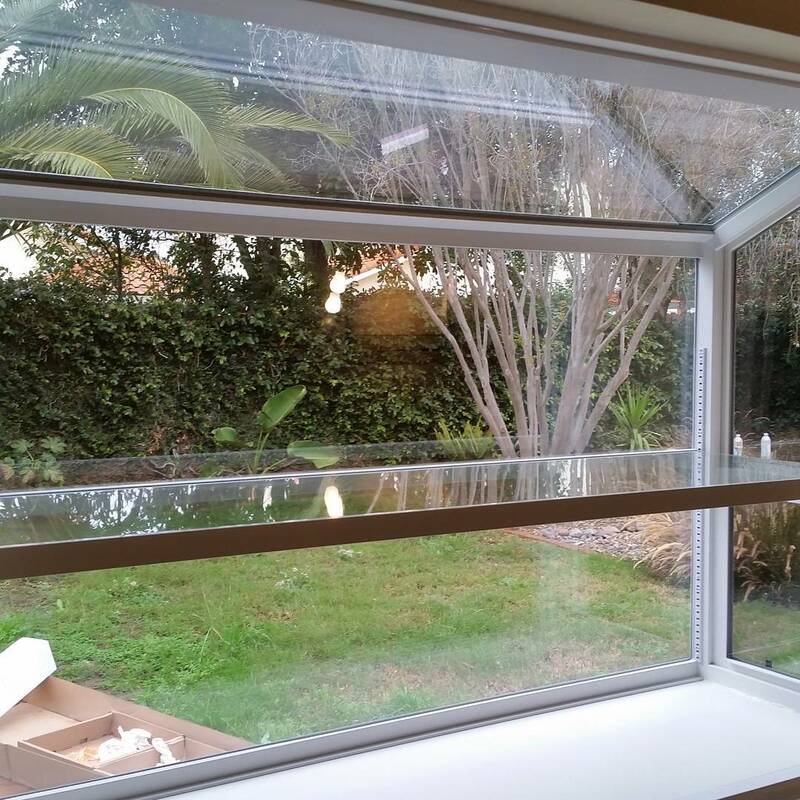 We have installed windows constructed of vinyl, aluminum, fiberglass, and wood, along with other composite materials. 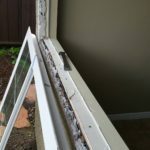 JT Replacement Windows is particularly accomplished at fitting window openings and hand making the custom vinyl coil wrapping required around window replacements installed in homes with old wood exteriors. 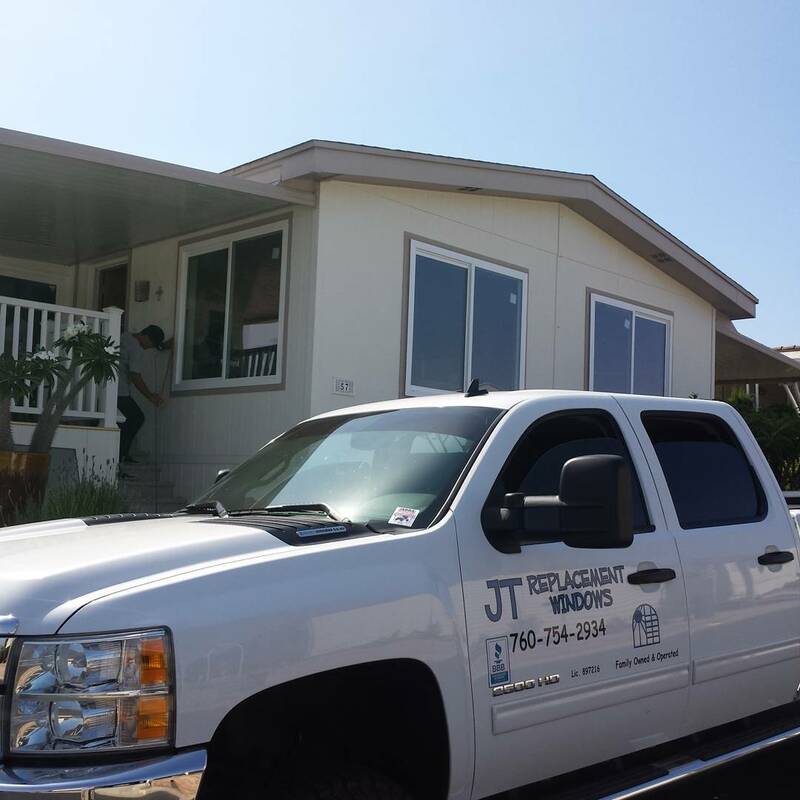 JT Replacement Windows insures that the interior and exterior of our clients’ property is left just as it was prior to the installation process, protecting both interior floors and floor coverings and exterior plants to greatest extent possible. 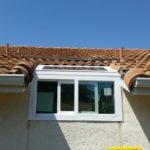 From start to finish you can be assured that our experienced staff will keep you advised of the installation process and answer any questions you may have concerning the work to be done. 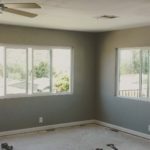 We are confident that you will be completely satisfied with the finished product and might be gracious enough to tell your friends and neighbors about the pleasant experience you had having selected our company to meet your entire window and door replacement needs. Always gettin’ it done. 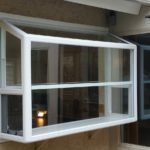 Just pulled this window out, now we’re getting ready to install the new beauty. Stay tuned for more awesome pics! Check out this project! We’re super excited at how this one turned out. Our customer really loved the new look. Relations in research to be given to all children…. These turned out great! Fresh installs always make things look brighter. We love our new windows! 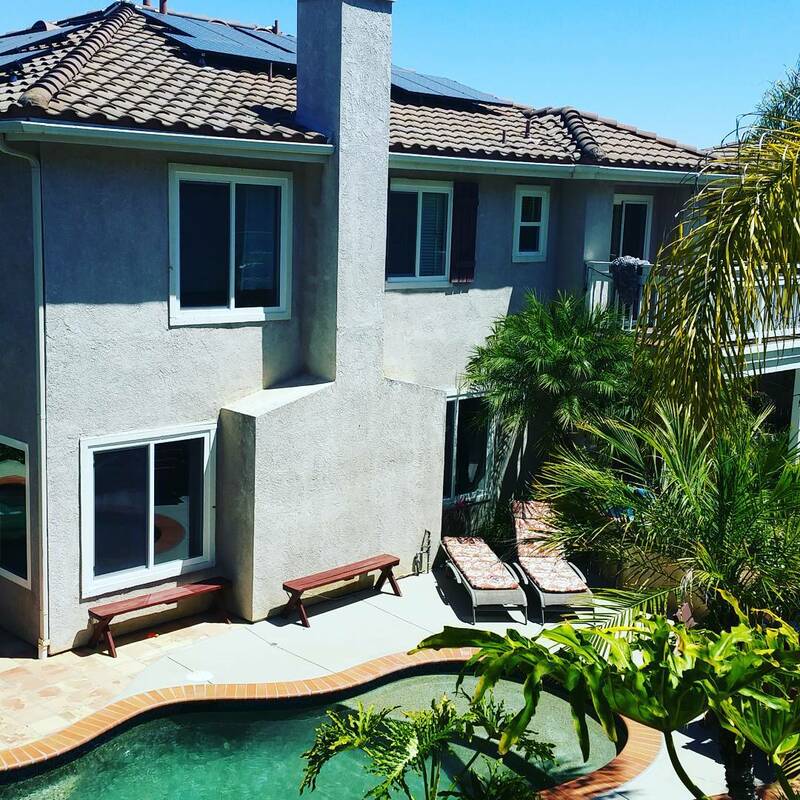 The house is warmer in the winter and cooler in the summer and a whole lot quieter! John and his team of professionals did a fantastic job and we would recommend him to anyone. Thank you for a most enjoyable home improvement project experience!